In our blogs we provide guidance for caregivers of aging loved ones or those with specialized care needs. by Ramona Brush | Mar 11, 2019 | Categories: Austin, Elderly, Family Caregiving, Mental Health, Older Adult, Senior, Texas, and Trauma. 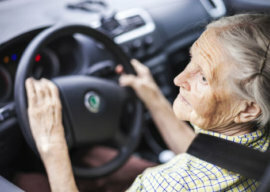 What if you are the caregiver for an abusive aging parent? How does caregiving affect you? by Ramona Brush | Jan 9, 2019 | Categories: Austin, Driving, Elderly, Family Caregiving, Senior, and Texas. We have a life-long love of the automobile. We are driving further. We are driving longer. by Ramona Brush | Dec 4, 2018 | Categories: Austin, Depression, Elderly, Family Caregiving, Mental Health, Older Adult, Senior, and Texas. 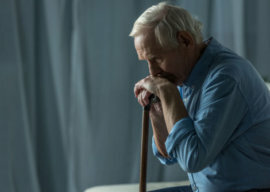 Let’s talk about depression in older adults. You may notice that something is a bit “off” with your older loved one. You can’t quite put your finger on it, but something just isn’t right.